The search for new and used cars for sale near Detroit Lakes, MN is over. 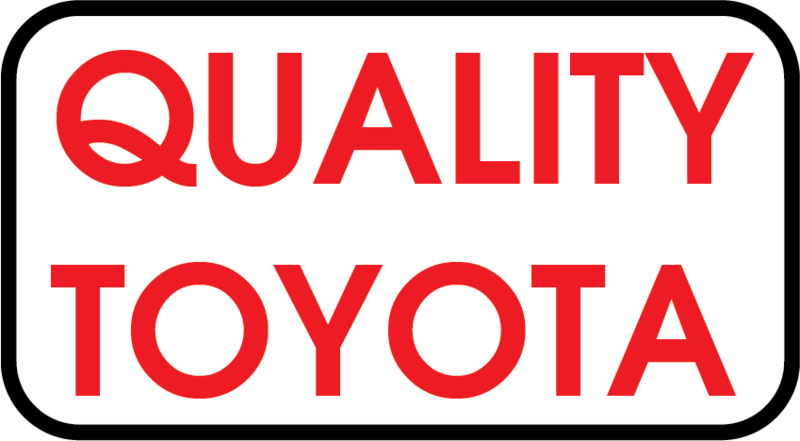 Come over to Quality Toyota now and get the best service you've ever received. 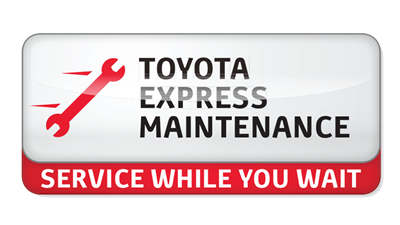 Whether you're in need of a new car, an oil change, or are visiting us to pick up a genuine Toyota part, we will be able to serve you quickly. The experts at Quality Toyota know how important your time is. When you visit our dealership serving Detroit Lakes, MN, you'll be sure to get the automotive prices and services that you expect. Contact us in person, online, or by phone to learn more about our long list of automotive services in your area. We look forward to assisting you today. Are you looking for a new Toyota but don't want to break the bank? Check out our new car specials and get behind the wheel of a new Prius today! You might find that the vehicle you've been obsessing over for months is finally in stock for a reasonable price. Check out our car specials for sale near Detroit Lakes, MN and get your hands on a great vehicle now! One visit to our service department near Detroit Lakes, MN and you'll never want to go anywhere else. Our team of certified automotive technicians knows exactly what to do when things in your vehicle seem to go amiss. Contact our service team, and we will gladly get your vehicle back on the road. You can enjoy the automotive financing options brought to you by Quality Toyota today. Whether you have good credit or bad credit is of no issue to our team. When you want to access a vehicle, you can apply for financing in the Detroit Lakes, MN area. We offer bad credit financing and certain rebates for military and college graduate professionals. The deals are endless at Quality Toyota! Visit our new and used dealership serving Detroit Lakes, MN and get the best Toyota service around. We look forward to helping you. Contact us online or by phone to set up a test drive today!